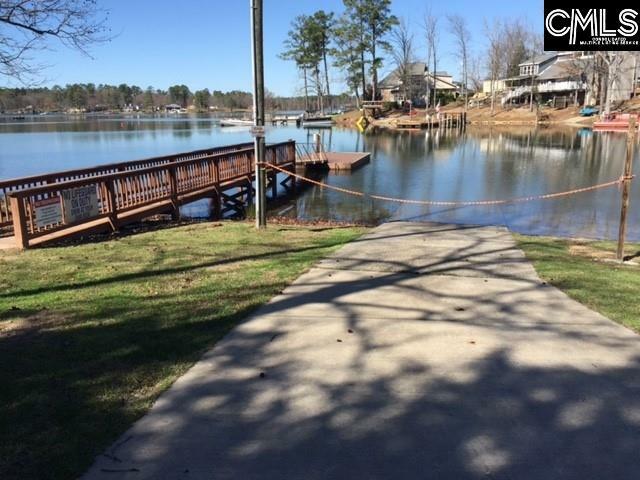 If your family wants to stay in the Chapin area or Chapin High School zone, the homes for sale in the Estates at Hilton have access to a community boat ramp so that you'll have easy access to Lake Murray without the waterfront prices. There are several floor plans to choose from here with Great Southern. 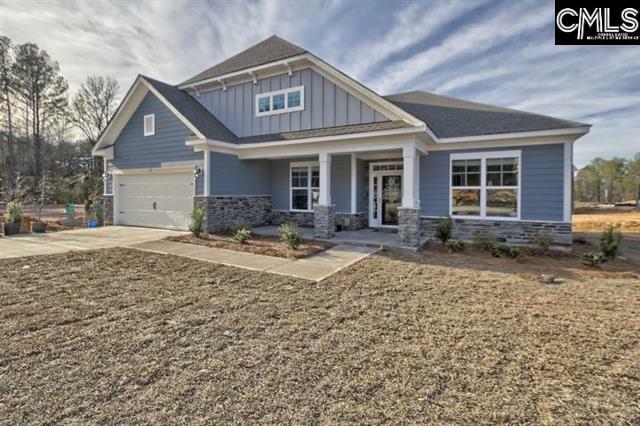 The floor plans here are around 2500 +/- sq ft and a price point around $350,000, the quality choices you have are worth taking a look at! Call me today and we can visit together to choose the site and floor plan that best suits your family. 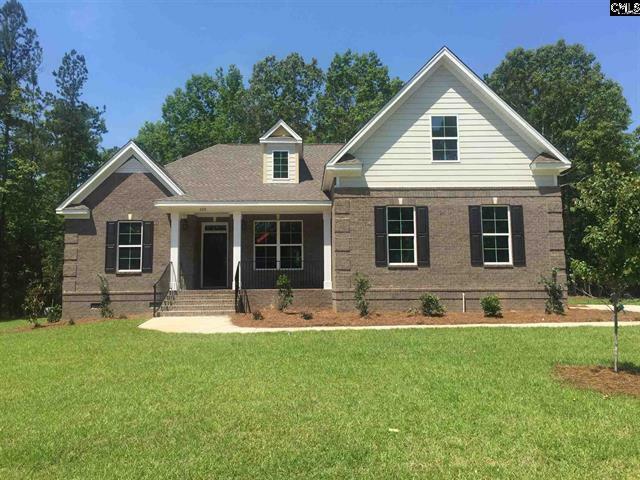 If you're searching for a home in Chapin, Irmo, Columbia, Lexington, or the surrounding areas, I am here to help. 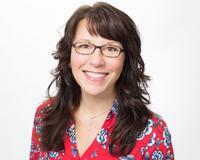 My name is Sarah Berner and I work with EXIT Midlands Realty. I am a hard-working, full-service real estate professional who will search high and low to help you find that special place to call home. I treat every home search as if it were for my family because I know just how important it is! 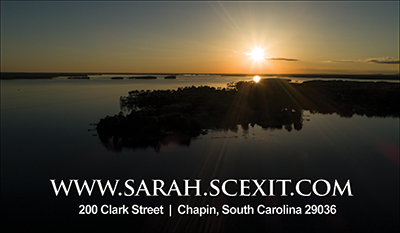 Call or text me today at 803-429-9887 or email me at sarah@scexit.com so that I can help you begin your search for a home in The Midlands! "I would like to take the time to let you know how much we enjoyed working with Jill. She is a true asset to Exit Realty and I will gladly recommend her to anyone I know that may be looking to sell or purchase a home. Her experience and knowledge was valuable to us in getting the best price on our new home and we couldn’t be happier with how things turned out. Sincerely,"